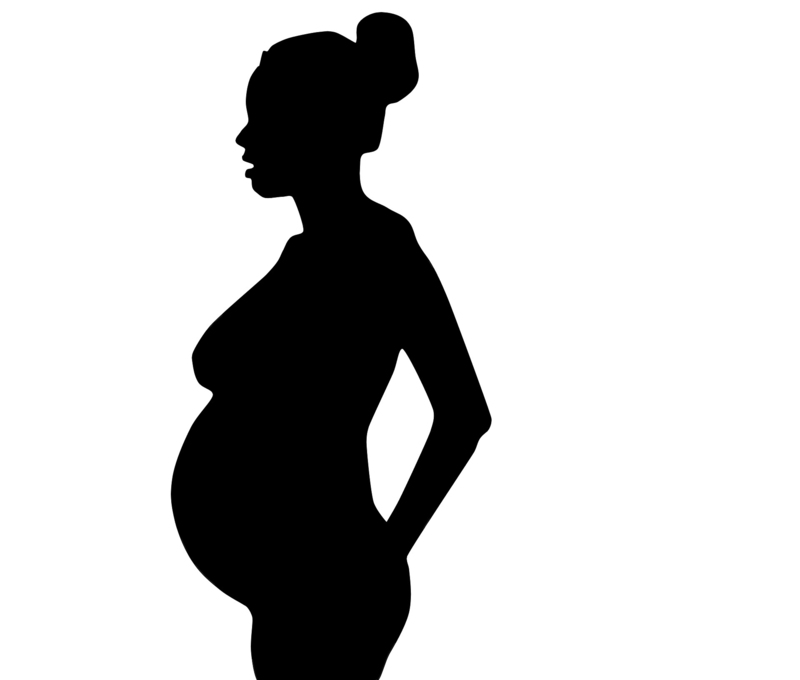 The Minnesota Department of Human Services (DHS) recently awarded more than $1.3 million in grants to help enhance prenatal clinical services and reduce significant health disparities in birth outcomes for African Americans. NorthPoint Health & Wellness Center Inc., a multi-specialty agency in North Minneapolis, $450,000. The funding will support enhanced prenatal services and promote babies’ healthy development, with the goal of improving overall birth outcomes for African Americans in the Twin Cities area. Although Minnesota as a whole has some of the nation’s lowest rates of prematurity, low birth weights and infant mortality, disparities among African Americans and American Indians for these indicators are among the highest nationally, compared to the White population. Prematurity and low birth weight are strongly associated with social and behavioral risks. Infants with low birth weights (less than 2,500 grams, or about 5.5 pounds) are at substantially higher risk of dying during their first year. Although not all causes of low birth weight are understood, it is well accepted that addressing mothers’ needs during pregnancy and providing early access to quality prenatal care reduces the risk for low birth weight. Integrated prenatal care that links assessment of those risks with community-supported risk reduction interventions has been shown to improve these outcomes. In Medical Assistance, Minnesota’s Medicaid program, the low birth weight rate is about 13 percent for African Americans and eight percent for Whites. About eight in 10 births to African Americans in Minnesota are covered by Medical Assistance, compared to about 43 percent of Minnesota births overall. Grant award contracts were signed in November 2017 for work to be completed by April 2019. DHS will report the results of the pilot program to the legislature and make recommendations for future action.